DOLSR is the only virtual private cloud solution for Life Sciences / Biotech and Pharma companies. DOLSR provides you with the means to fulfil your compliance, regulatory, risk mitigation and quality demands based on industry best practices and standards. 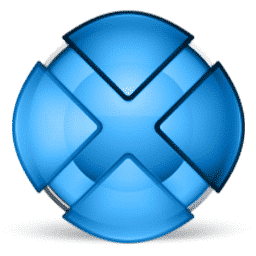 EQMS Express is a Quality Management module built in Documentum D2. It has all the bells and whistles a Quality Management Solution should have, but its main target is mid-market. SENATE helps you with the organization and planning of your formal meetings. It brings together all information for a meeting in one place. Attendees, staff and the meeting secretary can all access the information they need, any time, from anywhere. The Metadata Publishing Tool can extract information from your Documentum solution and create PDF content in any desired format. SPA4LS is the SharePoint connector for your Documentum Life Sciences Suite (LSS), the highly rated industry solution that implements the DIA EDMS and eTMF reference models out-of-the-box. With SPA4D, you can implement the Cradle to the Grave concept for all your content by using the best of Documentum and SharePoint. 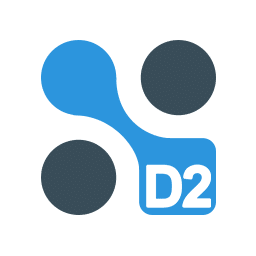 Documentum D2 (D2) is based on a document-centric approach that handles Document Management solidly. With the right configuration it enables you to apply your business rules onto your documents. 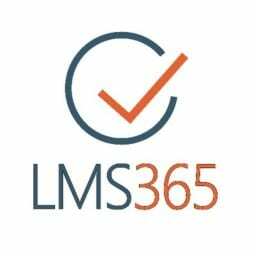 Creating e-learning content can be difficult, but with the Intelligent Course Creation Wizard and the intuitive features of LMS365, it is easy to create any kind of training without programming, system integration, unwanted complexity, or technology overkill. The Office 365 platform is a collection of many functions and apps. Some do overlap, and we can be your sparring partner to help decide what to use. Will it be Skype and Yammer, just Skype or just Yammer? How do Groups, Teams and OneDrive fit together? 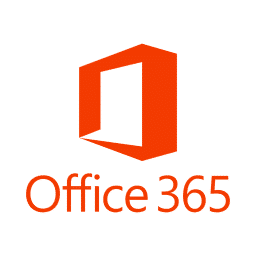 Is Office 365 the only information management solution or can it collaborate with another document management solution.